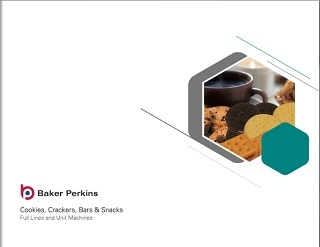 Baker Perkins offers facilities for customers to develop new products and processes, produce samples for test marketing, and conduct feasibility trials. Companies from every part of the world find that thorough trials, often using their own local raw materials, provide a reliable basis for trouble-free commissioning of a new plant or the launch of a new product. The wide variety of process technologies and equipment available in our Innovation Centres enables us to cross conventional process boundaries, and to offer a variety of process solutions for a single product. The Innovation Centre hosts a 300mm wide flexible forming line for rotary moulded, sheeted and laminated products. It feeds a 25m oven with radiant and convection baking capabilities. There is also a Thermal Performance Research Oven (TPRO). 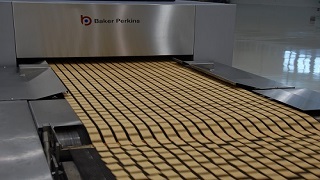 This is a unique, flexible batch oven that simulates baking conditions of a travelling oven. Product development and process tests can be undertaken very quickly at minimal cost and, in just a few hours, produce results that would take days or even weeks to achieve on a conventional pilot plant oven. It can also be used for bread, rolls, cake, pizza, biscuits, cookies, crackers and cereals. This range of equipment is permanently available, and specialty units can be brought in if necessary to complete a process. 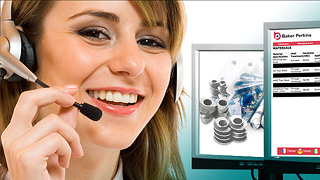 Alternatively, customers are welcome to bring along their own technologies to integrate within our existing equipment. Customers are guaranteed total confidentiality, working with or without the help of Baker Perkins' experienced food technologists. 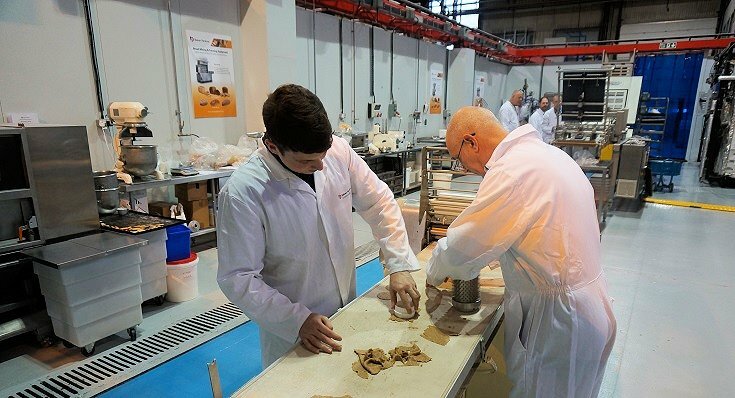 In addition to the Biscuit, Cookie and Cracker section of the Peterborough Innovation Centre, there are also facilities dedicated to the Bakery, Confectionery, Snack and Breakfast Cereal industries.